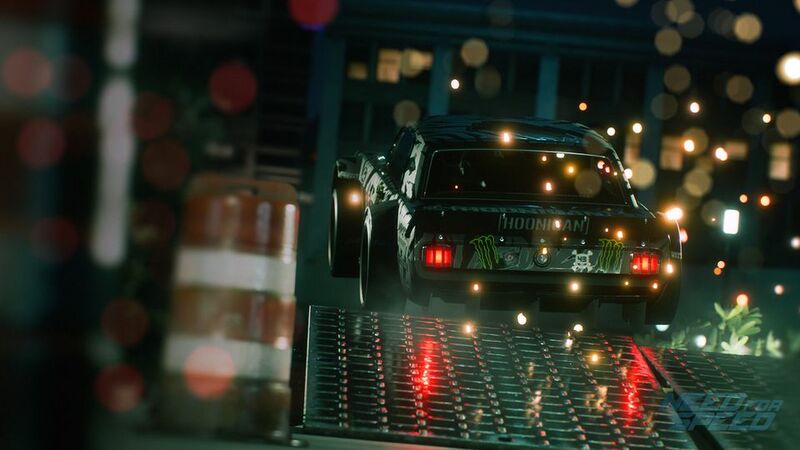 We’re just 3 weeks away from the launch of the new Need for Speed game on November 5th. 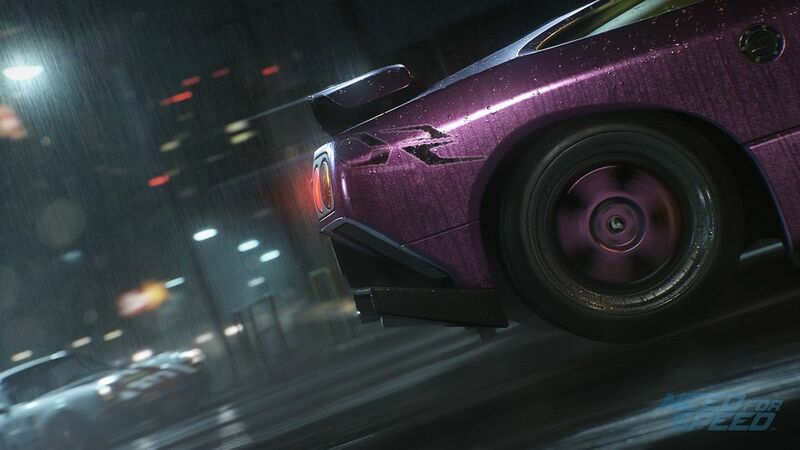 Music has always been a huge part of the Need for Speed experience and Electronic Arts have just confirmed that the soundtrack will feature 61 artists from 16 different countries. To get players in the mood they’ve put a sample of the soundtrack on Spotify. If you have a Spotify account you can check out the tracks below. 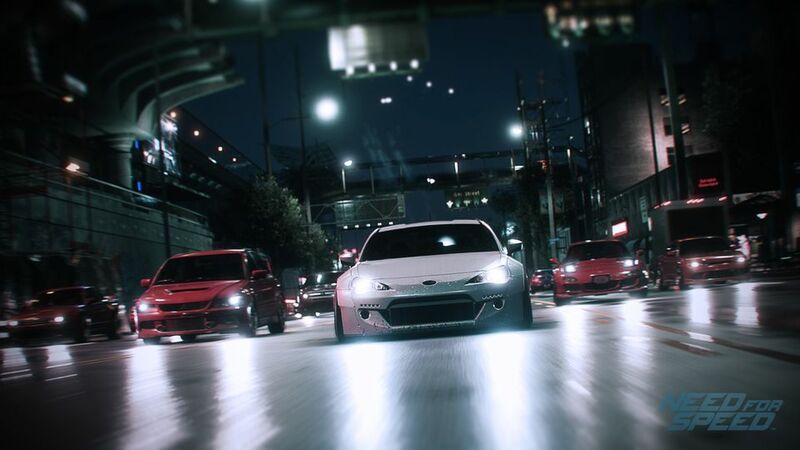 Here are just a few of the artists you’ll be hearing as you cruise around Ventura Bay. AVICII is known for breaking new ground when it comes to creating catchy house tunes and his unexpected collaborations with both the industry’s leading lights as well as up-and-coming acts. 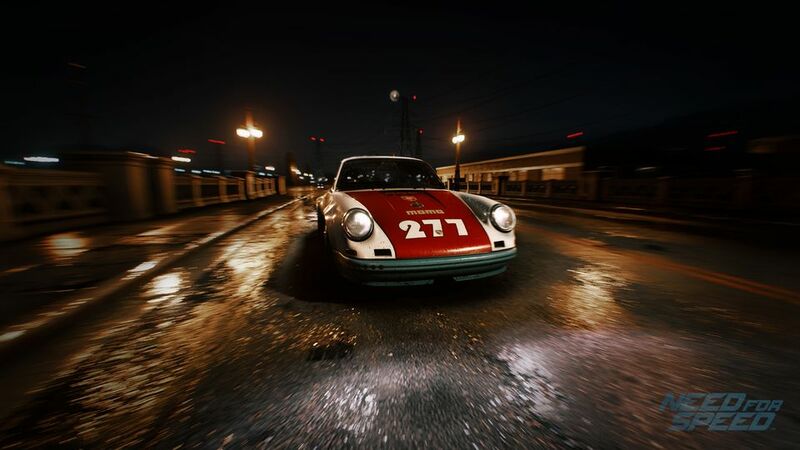 He’ll be represented in Need for Speed with his track ‘Pure Grinding’. Major Lazer, the electronic group made up of the musical mastermind Diplo, Jillionaire & Walshy Fire, also feature on the soundtrack. With an eclectic mix of genres and collaborations, Major Lazer have blown through all charts imaginable and we are proud to have them in Need for Speed. With an innovative sound design coupled with aggressive, out-of-this-world arrangements, Aero Chord has already made a significant mark on the contemporary electronic music scene. Now one of Monstercat’s most popular artists, we’re incredibly excited to have him on board with his tracks ‘Surface’ and ‘Break Them’. 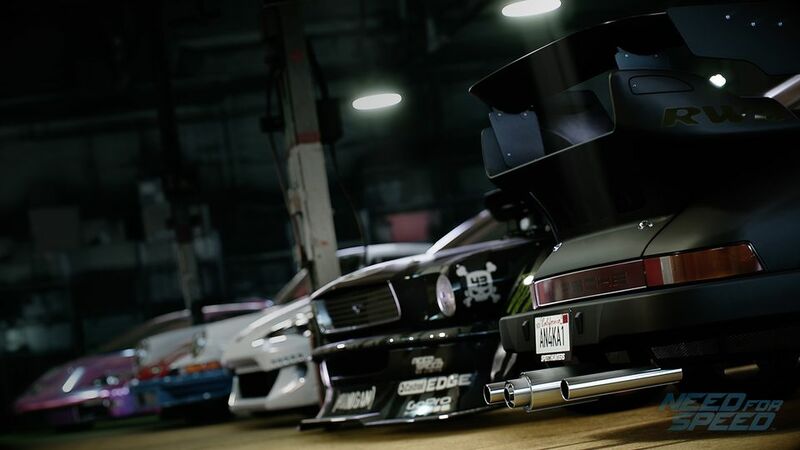 A selection of the original scoring in Need for Speed has been conducted by Photek. A pioneer of the electronic music scene for more than 30 years, his tunes will bring that extra element of tension to your Need for Speed experience. Battle Tapes are represented with their song, ‘Valkyrie’. 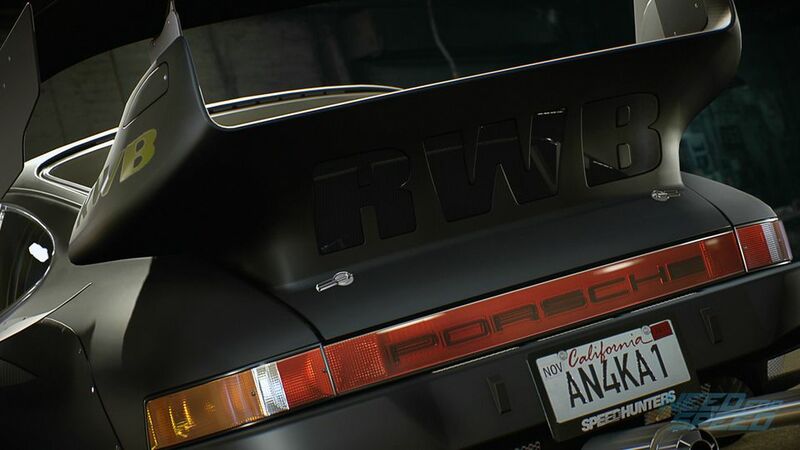 This Californian band mixes intense rock with electronic and indie vibes, perfect for your fast-paced, action-packed time in Ventura bay.